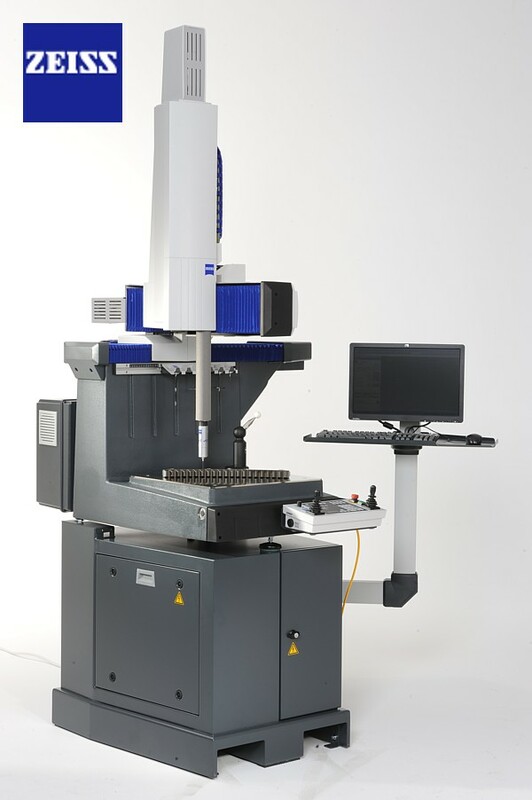 Zeiss Duramax CMM. The latest addition to our Quality Department. ZEISS DuraMax eliminates the need for fixed gauges. Equipped with the VAST XXT scanning sensor from ZEISS, it can even be used to capture contours and freeform surfaces. A rough production environment? No match for ZEISS DuraMax. This system simply brushes off temperature fluctuations, dust, dirt and rough handling throughout the day.